My set-up is temporary with wires running along the middle of the carpet. Unfortunately, I keep hearing those soundbars are craps. The biggest challenges of setting up the 5.1 surround are the rear channels. 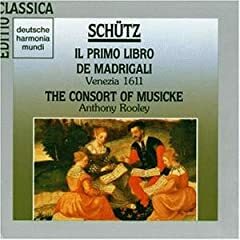 Now listening to "Heinrich Schutz - Il Primo Libro De Madrigali - Venezia 1611" performed by The Consort Of Musicke with the lovely and talented Emma Kirkby on DHM. Thanks for the link. I have many recordings by Emma Kirkby on CD and on LP, though I am not sure how many of them are specifically by the Consort of Musicke. Wasn't the Consort of Musicke originally led by David Munrow, who tragically took his own life in the mid 70's? Munrow was also a good friend of Christopher Hogwood. Mine are real speakers (albeit nowhere near the equivalent of my main speakers) connected to an amp I had in storage. 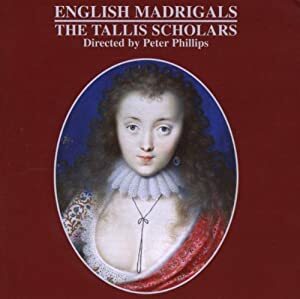 Turns out I only had the Sheppard disc as a high rez stereo download, but I am playing Stile Antico's Byrd/Tallis disc in surround and it sounds wonderful. I should be able to A/B between stereo and surround. Munrow's group was The Early Music Consort Of London. 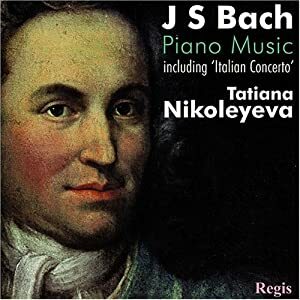 Don't know if he was also associated with The Consort Of Musicke. I have to say the even my jerry-rigged surround blows away the two channel sound on this disc. I suspect the difference is more noticeable on Church music than almost anything else. 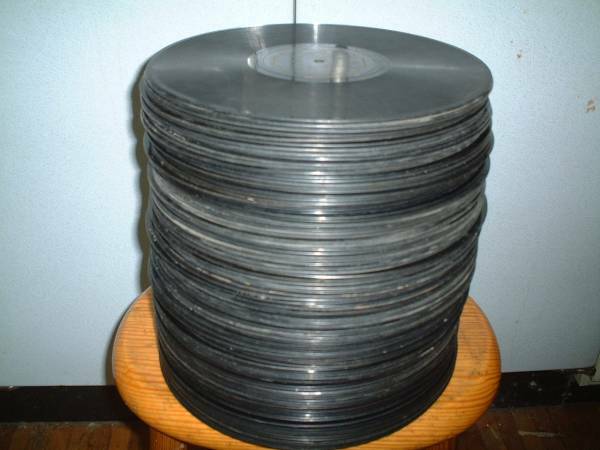 I wonder how many 78RPM records were needed to include the full Ring Cycle? Me neither. Cool picture from the web though. I can easily accept what you say about your "OK Asian sell deals"'. Locally I am amused, always keeping a eye on the shop windows of a Hi Fi shop in one of our pre dominant Asian populated shopping districts. It fits with those of their culture that are known to be alsolute / no compromise, in paying silly money for getting that 'perfect edition' of some cult classical recording or reputed preferred forms of Hi Fi hardware. In the windows, there is various great hulks of Chinese mono block valve amps, massive turntables set ups and point-source floor standing speaker 'monitors' .... comically coupled by speaker cables that would (without any exaggeration!) would compliment the radial size of a mature boa constrictor. It appears such enthusiasts forget all 'good things do indeed, to an end'...literally in the case of such cables. They then must finally severely be narrowed down to ' what is to them, a form of doorbell wire thickness' to allow coupling to speaker and amp terminals. I am surprised to be always reading of the 'constant brilliance' of late 50's/early 60's RCA Living Stereo recordings especially now so many 'are dressed up' in SACD. 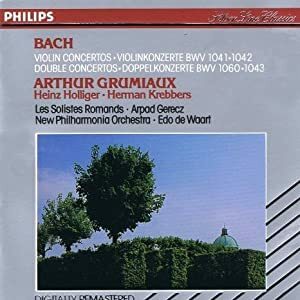 Heavens, Berlioz's Symphonie Fantasique has been used for some reason I do notunderstand as the 'go-to' music for Hi- Fi set -ups from the 50's days of two ton pick up playing weights on vinyl'. I find a lot of Berlioz works ... 'jumbled messes'. 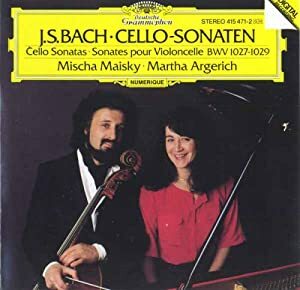 About 40 years ago, I even came across a set of 15" 78RPM bakelite recordings of this Berlioz above mentioned work , in a dirty old dusty second hand shop. Yet we hear little or no mention of the excellence not only of achievable reproduction but also pressing standards of DMM (Direct Metal Mastered ) recordings from the likes of EMI/Telefunken and others from around the last days of 'full-on' vinyl releases -circa start of the 1980's. DMM reputed to have a wider frequency response capability than CD ...that, being up to 22KZ.There....one could quickly hear sonic differences.. Nor were they offered for saler at fancy up market prices by the manufacturing companies , involved. Nor did these DMM releases (then.... what was actually recently new recorded material) show they were produced with stretched / boosted ...tizzy sounding frequency responses from some 50/ 60's microphones that at times, clearly showed an inability for quite a few of those RCA releases to handle the sheer musical intensity , of what they was trying to capture. 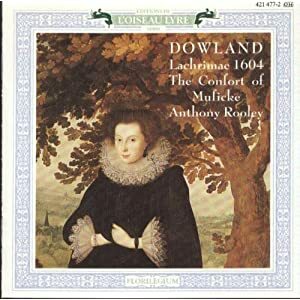 Now listening to "John Dowland - Lachrimae 1604" performed by The Consort Of Musicke on L'Oiseau-Lyre. Instruments only - no Emma!